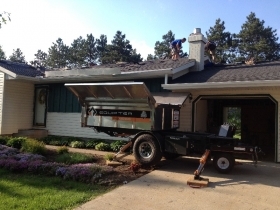 With Oakwood Exteriors you not only get premium products, service, and installation but also the best methods for achieving them. 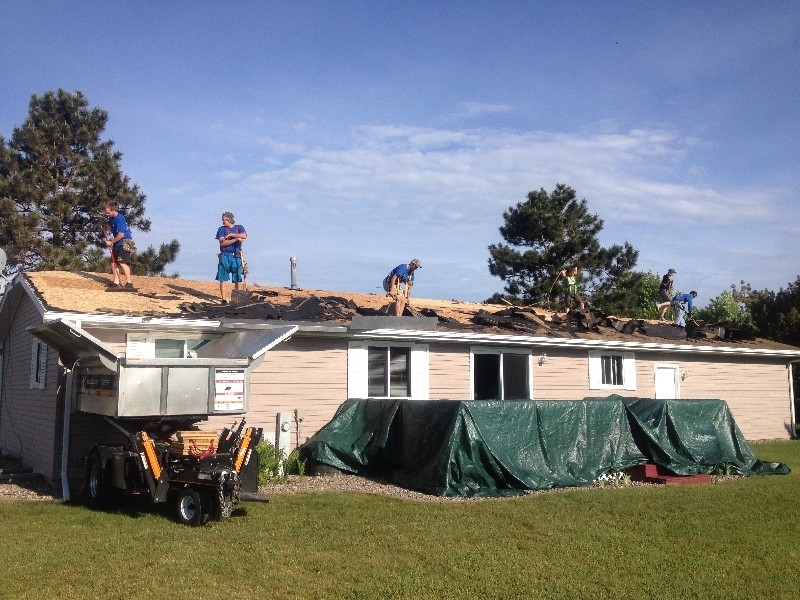 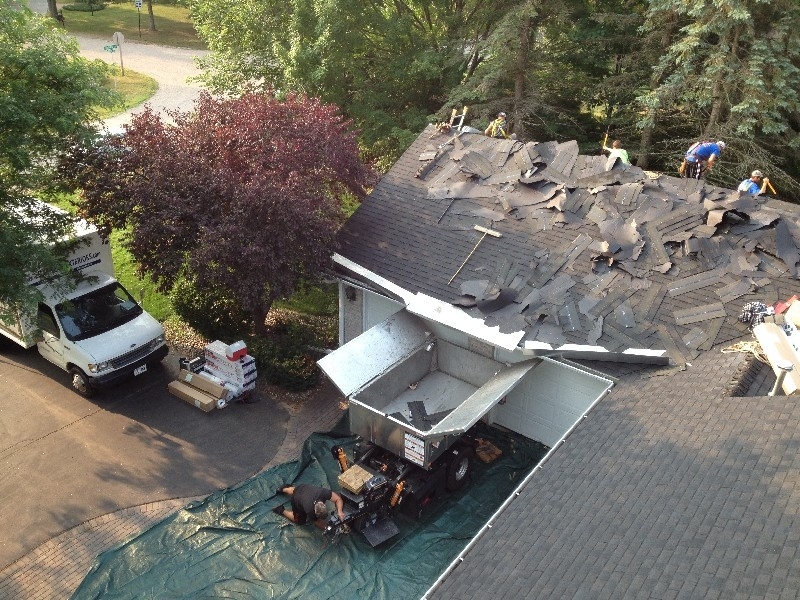 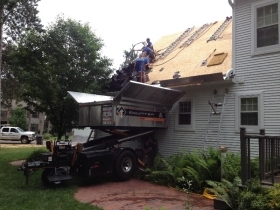 An average shingle roof replacement can produce over 10,000 lbs. 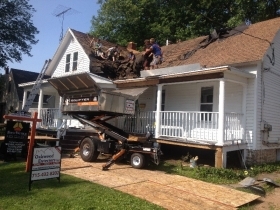 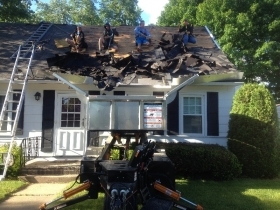 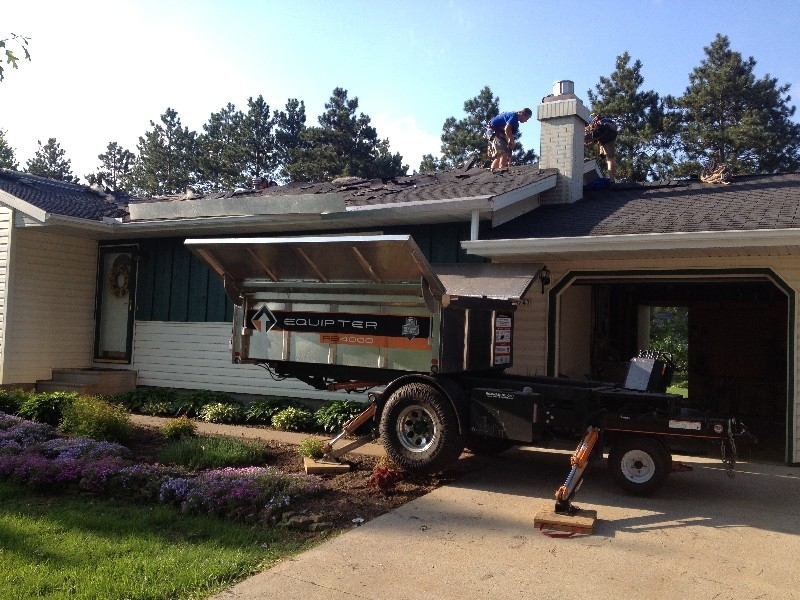 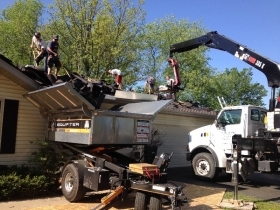 of debris; to best manage this Oakwood Exteriors has invested in Equipter Roofing Buggys for each of our installation crews. 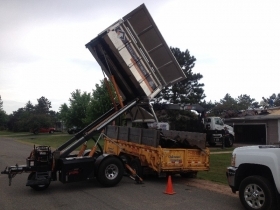 These state of the art debris management machines are specifically designed for the residential roofing industry. 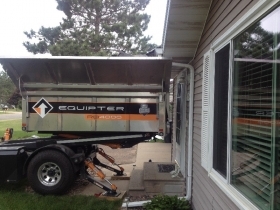 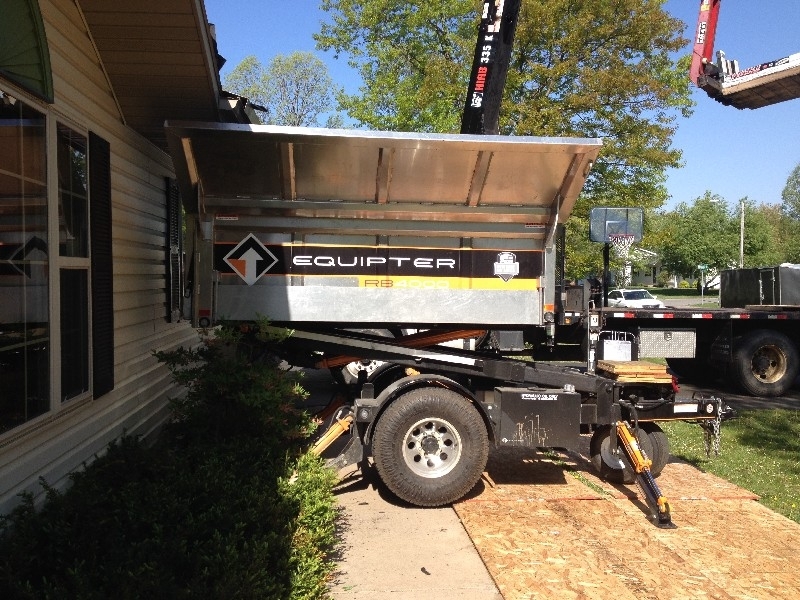 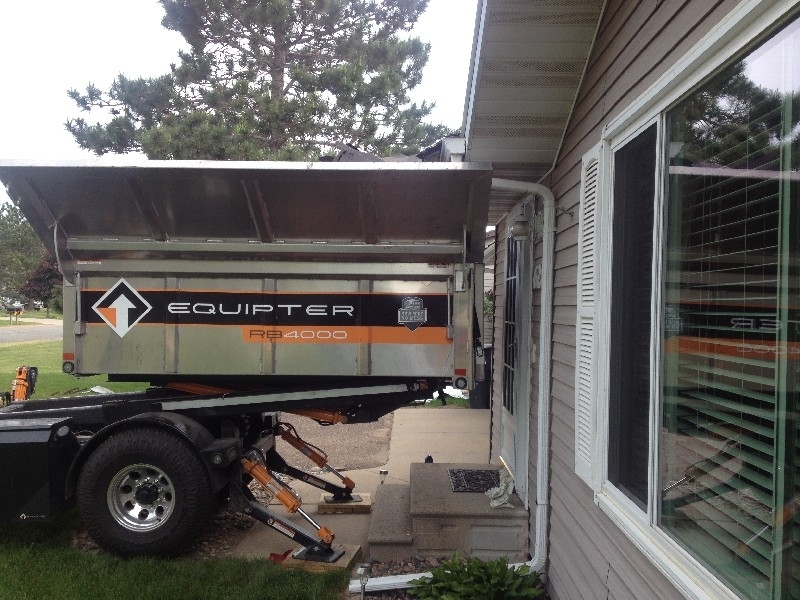 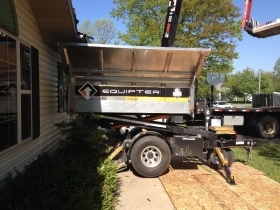 The Equipter also helps us to complete your roofing project 20% quicker while leaving your lawn and landscaping clean and unharmed.